Every website should have certain things to be successful, however, we believe there are 10 fundamentals that Web site should have, and without them the website is not complete. Getting the basic of the site right is key to success. 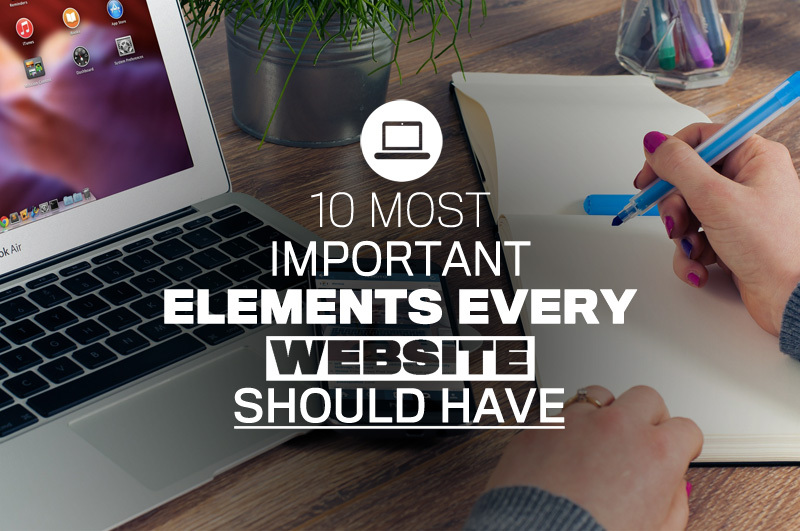 The 10 Fundamental That Every Website Should Have. To maximise the potential of any business website you have to get the basic correct, without these the site is not complete. So what are they? Be clear on every page what the sites about. Have a clear call to action and be making it easy for people to follow the action. Use Twitter, Facebook, Linkedin, etc. both on your website with widgets and on social media sites to promote your website. Done correctly, it will help to get traffic to your website. Create a blog or a news page on your website and write about your business, your industry, about you. It will help with Search engine optimisation through great content. Also, it will give people a chance to find out about you and your business. Make the navigations and links on your site easy to use. Make sure they work and there is no broken, or out of date links. Have contact and social media links on every page, Make it easy for people to get in touch with you. Also keep all initial contact forms easy. Don’t put people off from contacting you. Make Sure Your Mobile Friendly. Test your site on all browsers, and make sure it works on mobile and tablets. Many people now are using mobiles to browse the internet and you must be ready for them, somebody else will be. Read our page on mobile friendly websites. Have previous customer testimonials, or projects on your site. Allow people to see how good you are and all your happy clients. If you’re a member of a professional body, won awards, or you have something to show put it on the website it will help to establish trust. Every Website should have all the information that a client needs to make a decision, as well as all the information that business needs to give a client. Terms and conditions, clear pricing information, and key product service information, is a must. Continued development of the site, never stand still with the website always develop it. Have you got any ideas on every website should have, share them in the comments below.